If you’d like to go look at my favorites list yourself (and see all the things I had to leave out on this post), you can check it out here! 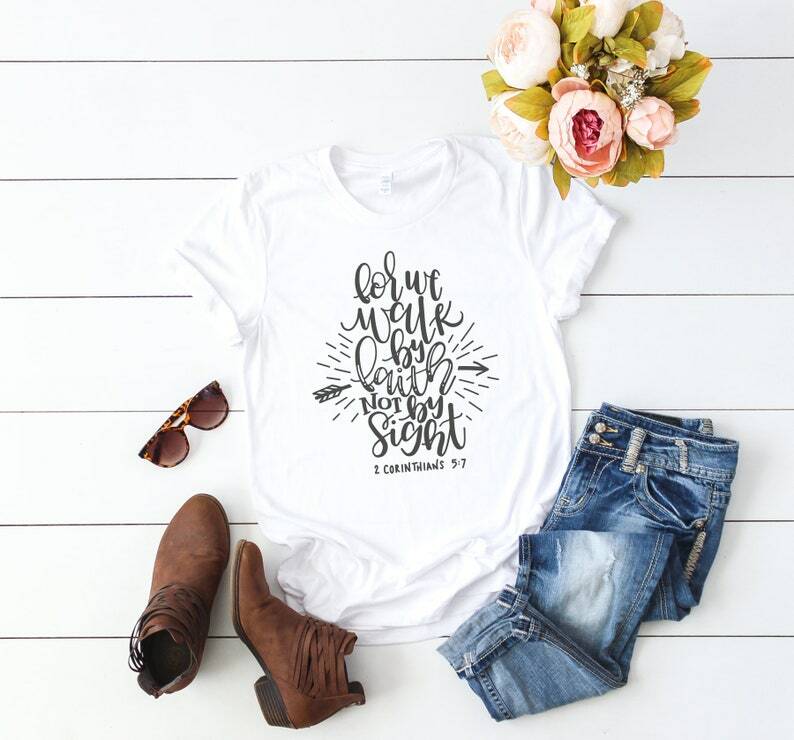 For We Walk by Faith Shirt – I love the design and the message of this shirt! And it’s in a bunch of different colors, too. I like the white and the light blue. This Hold On Let Me Overthink This shirt is SO typical me. XD I’d totally do the green color with white text, but the apricot and heather gray are nice too! 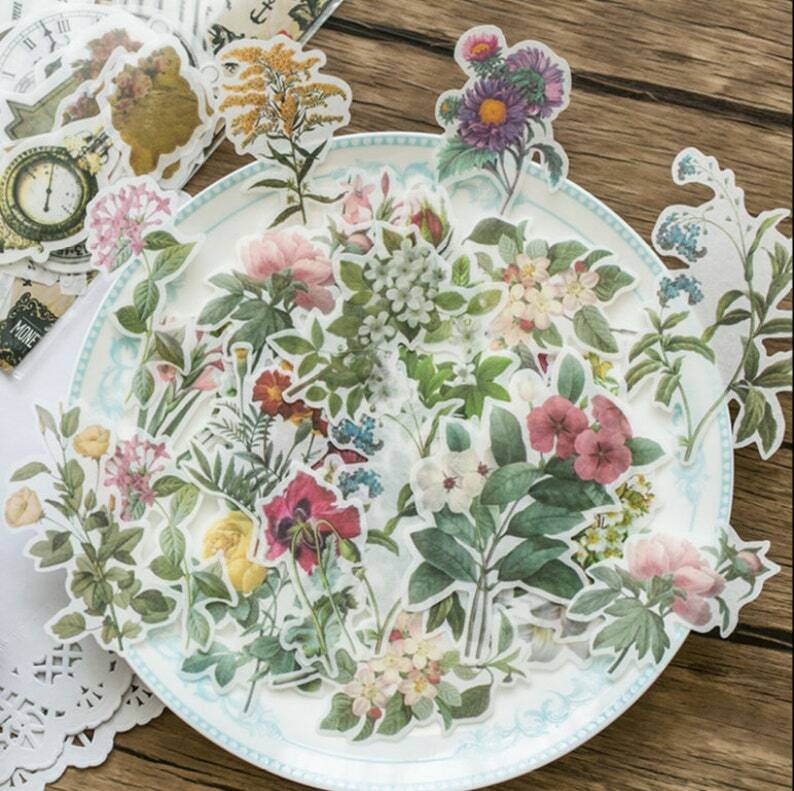 Flower Washi Stickers – Aren’t they so pretty? Wood State Sign – I would love one of these for my bookshelf! I love state art! 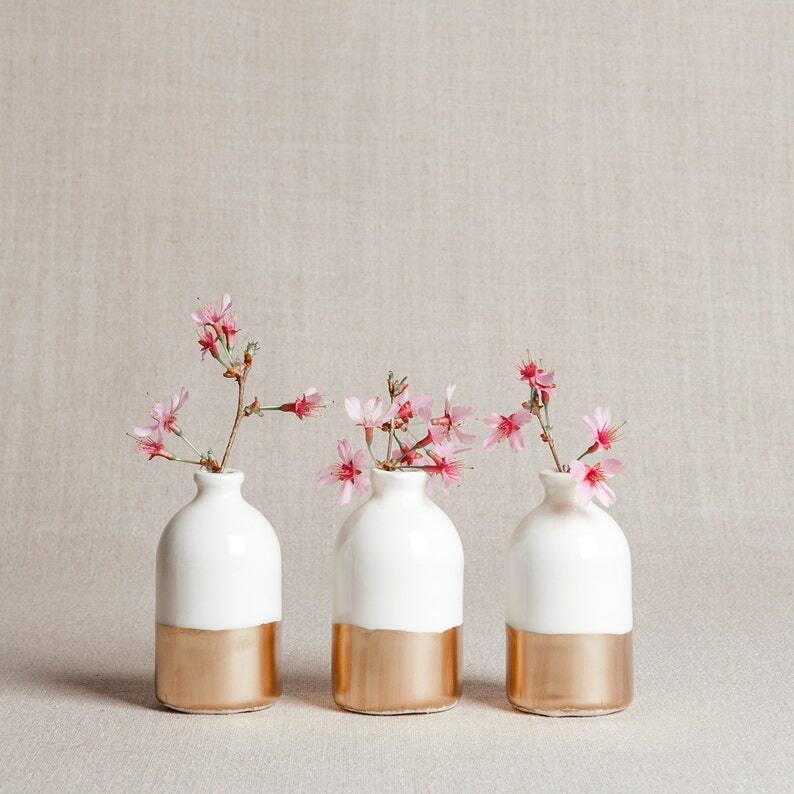 Same here – these White and Gold Minimalist Vases would be gorgeous on a shelf. AHHH. 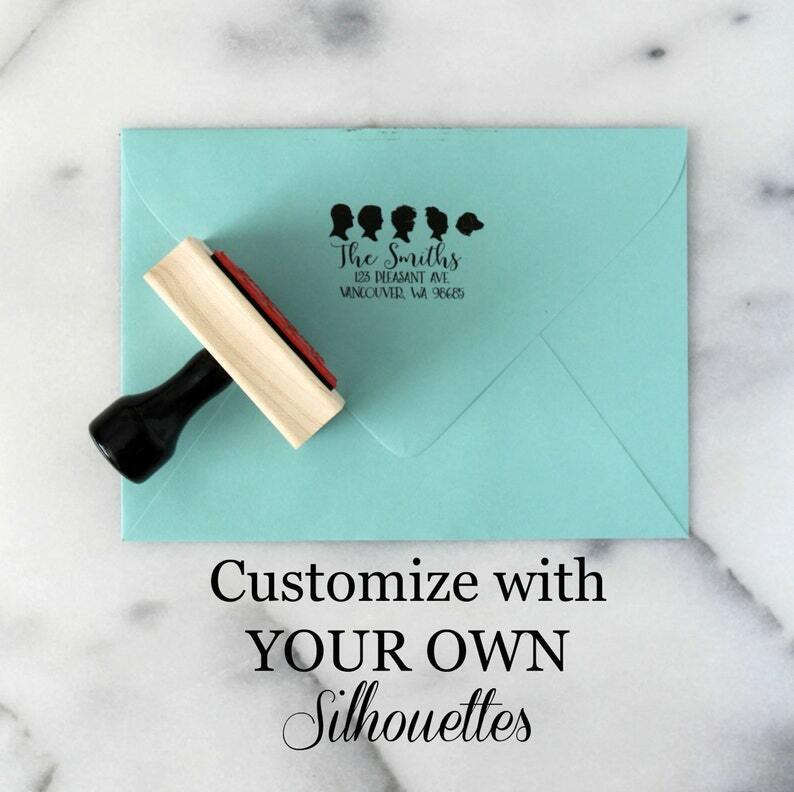 I love this Custom Silhouette Address Stamp for a return address stamp! It’s definitely not what you ordinarily see. HAHA, I love this pun. 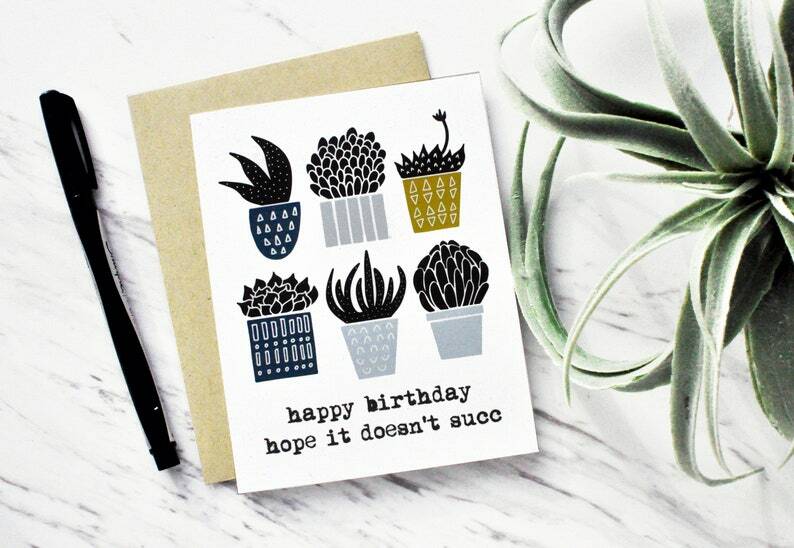 XD This Succulent Birthday Card cracked me up. 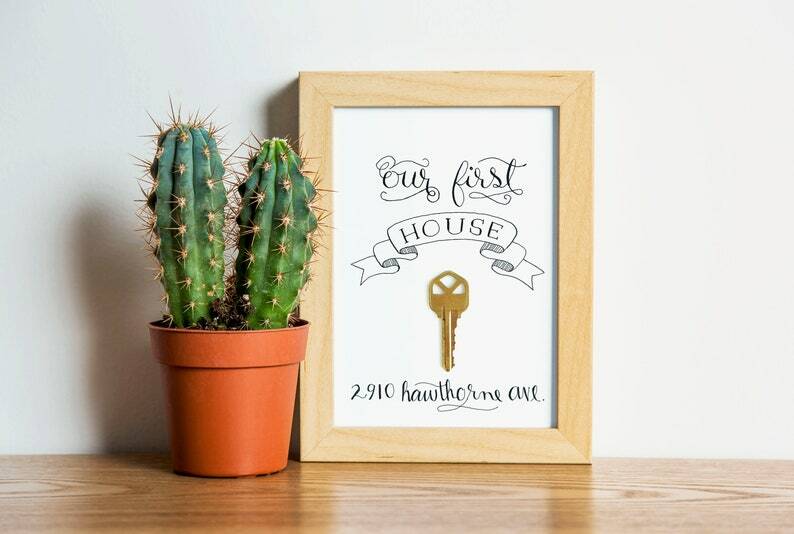 So no, I’m not in the process of buying a house, obviously, but I LOVE this Hand-Lettered Printable! 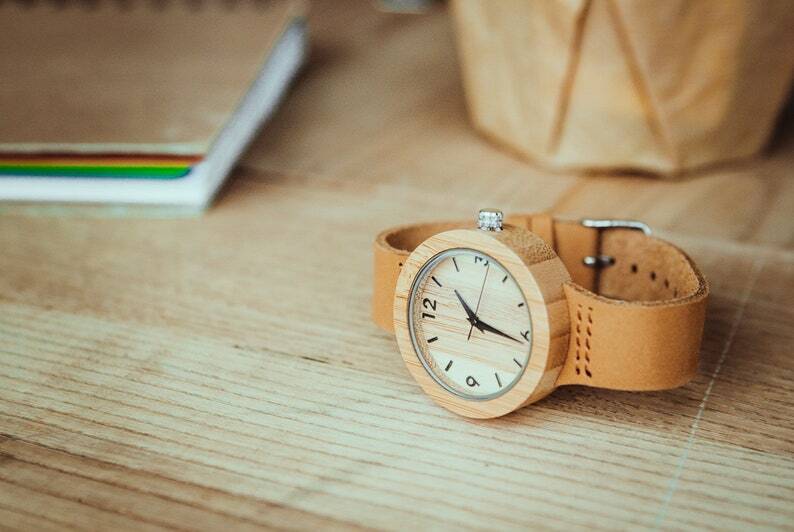 This Eco Wood and Leather Wrist Watch is probably one of the things I want the most, because I kind of need a dressy watch. At least, something that looks better than the now-stained aqua sport watch I wear all the time. I love the natural look of this! I’m not sure how much of my style this is, but I seem to have fallen in love with this Linen Ruffled Duvet Cover! I mean, it is farmhouse, so I guess it’s kind of my style! I’d probably go with the light gray color, even though I really like the pink too. Okay, last one! 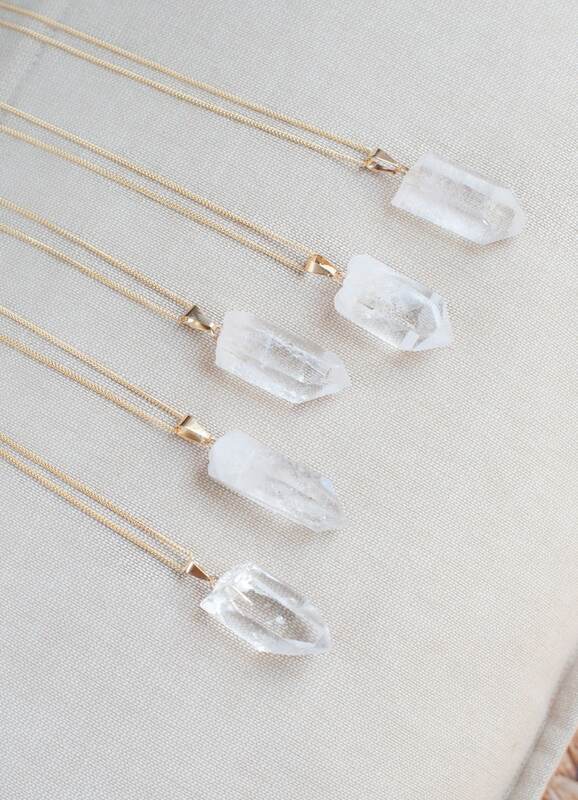 I love this Raw Quartz Necklace! It’s so pretty and minimalist. All right – what are some of your faves from this list? First of all… you have the same computer screen that our family does. XD Secondly, these are some great ideas!! I loved the necklaces at the end, the Walk by Faith shirt. Ha ha, that’s funny. Yeah! Thanks for reading! 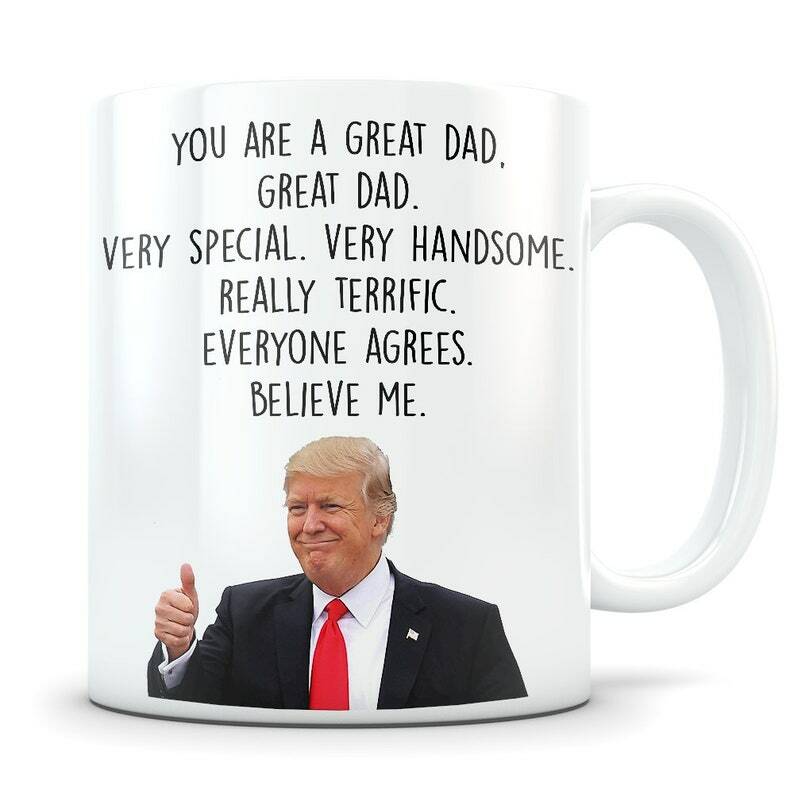 My favorites are definitely the Trump mug, the state sign, and the silhouette stamp. 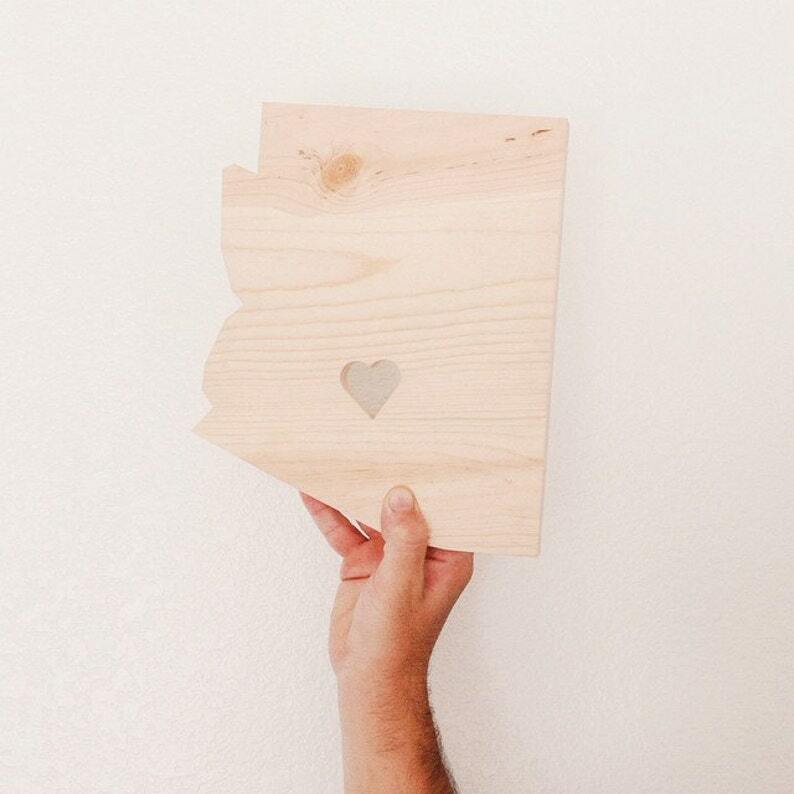 I’d especially love to have a wooden state plaque (of my own state). Ooh, yeah! Thanks for sharing, Sassafras! Oooh, all these things are so awesome! 😀 Loved this post, Aria! I’m torn between getting one of these for my sister, and getting one for myself! XD Love it, Aria! Whoops, I’m late. 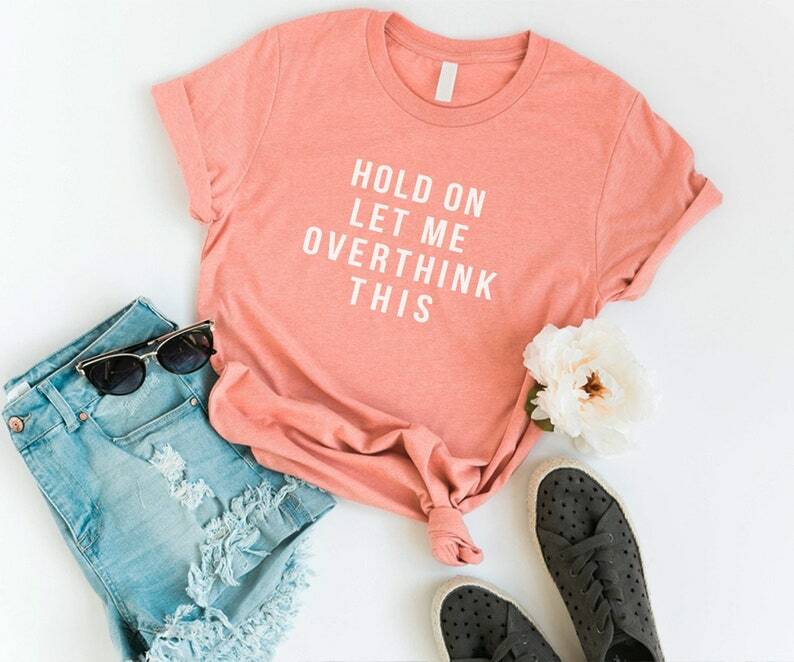 XD I love that overthinking shirt and the linen duvet. I LOVE these gift ideas!!!! 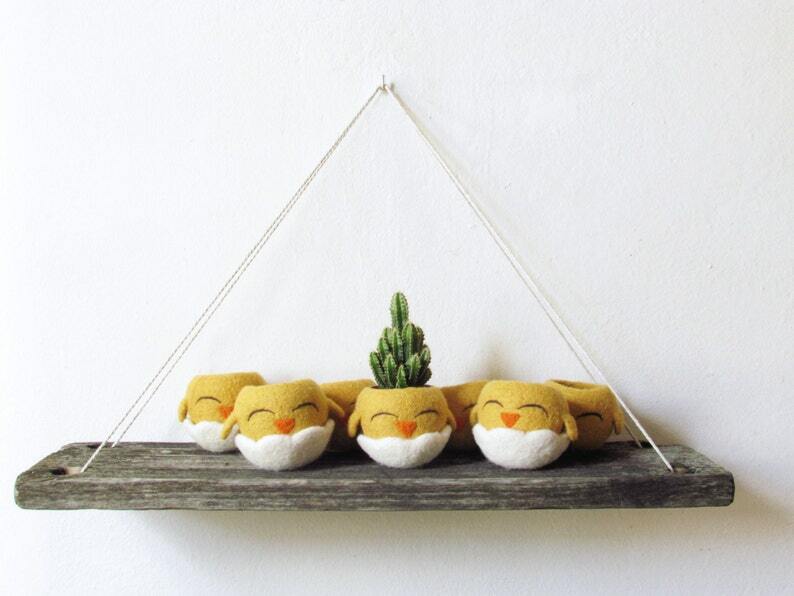 I actually have an Etsy shop on there!